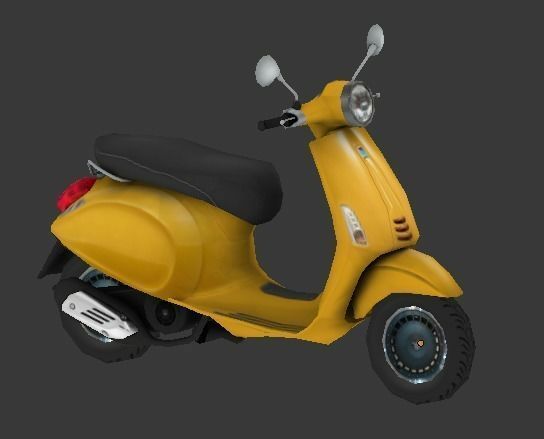 This is very optimize, low poly, good textured, mobile ready scooter, it can be used in any games. Wheels and mirror are separate, so you can easy made some changes with them. Great model that quickly imported into my game mod. Very nice detail.